True, I was born guilty, a sinner from the moment my mother conceived me. Definition: Literally, the organ which pumps blood, but also seen as the seat of thought; the mind. To the ancient Hebrews the heart was the mind, the thoughts. When we are told to live Elohiym with all our heart (Deut. 6:5) it is not speaking of emotional love, but to keep our minds and our thoughts working for Him. The first picture in this Hebrew word is a shepherd staff and represents authority, as the shepherd has authority over his flock. The second letter is a picture of the floor plan of the nomadic tent and represents the idea of being inside, as the family resides within the tent. When combined they mean “the authority within“. I love this way of learning!! It pulls everything Yeshua (Jesus) said right into everything Adonai said from the beginning! Yeshua answered him, “If someone loves Me, he will keep My Word; and My Father will love him, and We will come to him and make our home with him. I, Lisa, do not believe that man over rides God in anything. So therefore I don’t follow the whole “global warming” trend. I disregard any “science” that says anything contrary to Gods Word. And “globally we are warming” but it has nothing to do with green house gases! So my thoughts surround very little in unity with this worldly perspective. I don’t worry about driving my car to do as God tells me. The air is in His hands, and obeying Him is more important. I will trust Him. He then goes on to say how one is transformed…by the renewing of the mind. In the Kingdom of God, the heart beats with His thoughts! In this perspective we can vividly See that Adonai’s heart has been laid out from the beginning…by sharing His thoughts…mind! 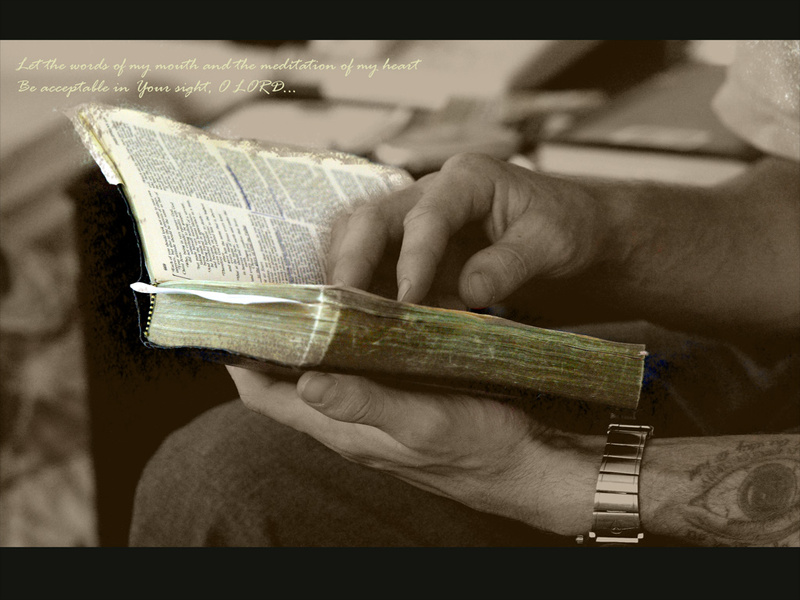 We find them in His written Word! 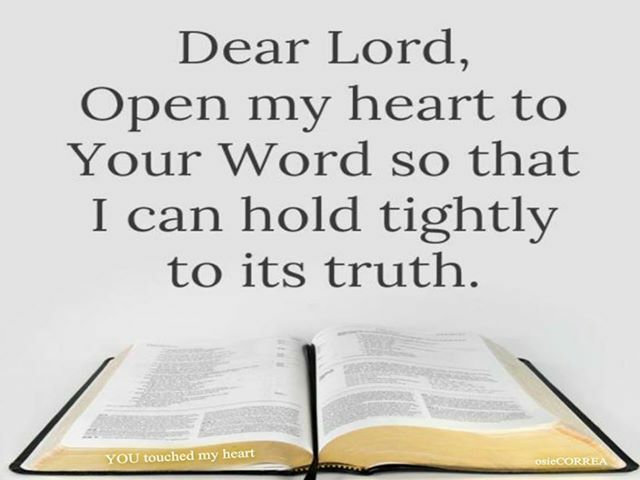 If you pick up a Bible…you hold in your hands some of God Almighty’s heart! When you invite Yeshua into your heart you begin to hold more of His heart inside your inmost being! He is still speaking to His Children! Still sharing His heart! Transforming our hearts with His! Everyone who enters the Kingdom gets a heart transplant! Wow! God is so breath-takingly GOOD! Amen! It can get very confusing in our culture that see’s things from the “heart” as the “feeling wheel”…at least that’s how so many I know tend to view it. Much love in our Shepherd Lessons!! Love this post, hope you enjoy it too! Love this, I am so grateful that the LORD dwells within me. I am going to reblog this, thank you dear sister! Glad we were blessed at the same time!! I just love sharing what Abba teaches me! Love ya with that “muchness” :-)…hug Sis! Very good explanation of the meaning of “heart”. The meaning of heart truly does affect many passages of Scripture. Thanks for bringing clarity to the issue. Lord bless you. Blessings to you Brother Rob…what a blessing you are to me.